Feel free to use whatever logos are appropriate. (For example, you shouldn’t use a sponsor logo unless you actually are one). 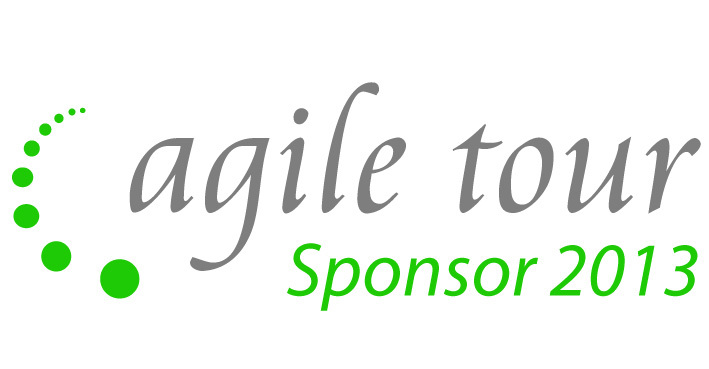 Also, note that Agile Tour is a registered trademark and should not be used to endorse products or services without explicit permission from Agile Tour board. You can find a complete set of logos here, including high-resolution logos suitable for stationery. 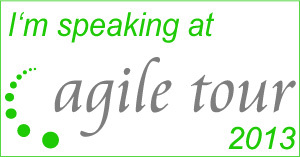 You can find a template for your presentation (Powerpoint) according to the Agile Tour 2013 colors.